The race that stops a nation, brings the fashions on the field to Melbourne’s Flemington Raceway for a day of betting and fashion. 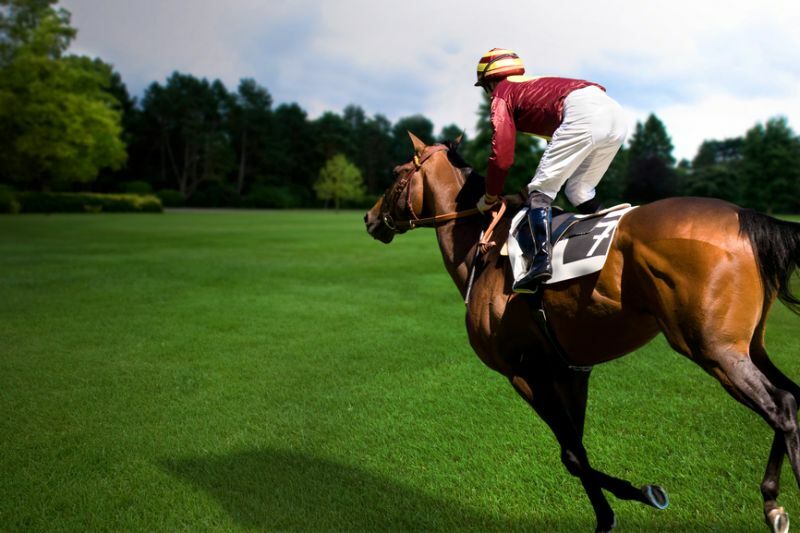 Held on the first tuesday in November, the Melbourne Cup is an iconic Australian pastime. A public holiday for Melbourne. Enjoy the spring racing carnival and stay in the South Yarra one of Melbourne's oldest and most affluent inner-city suburbs, bordered by the Yarra River and Richmond to the north, Prahran to the south and Toorak to the east. Shopping, fashion, dining and entertainment is South Yarra's. Busy Chapel Street is lined with exclusive retail outlets, cafes, clubs, the popular Jam Factory entertainment complex, the Como Centre and Vogue Shopping Plaza. Commercial Road, which divides South Yarra from Prahran, is home to more retail shops, the Pran Central Shopping Centre and the iconic Prahran Market with its large selection of gourmet foods and fresh produce. Toorak Road is home to restaurants and many stylish fashion retailers featuring the best of local and imported goods. Stay with us at Amity Apartment Hotels and soak up the race carnival atmosphere.